Enter the Rev It Up Reading Online Course Summer Give-Away! EVERY WEEK starting June 3 until July 29, 2019. Drawings will be held Monday mornings. Winners will be notified via email and their names posted on our Facebook page. Sweepstakes Info NO PURCHASE IS NECESSARY TO ENTER OR WIN. Eligibility: Sweepstakes (the “Sweepstakes”) is open only to those who sign up here at the online Sweepstakes page and who are 15 years of age as of the date of entry. The Sweepstakes is open to all people who read English. Previous purchasers of the Rev It Up Reading Online Course are eligible to enter. Sweepstakes Period: ONE entry per email address can be entered starting April 15 with the first weekly drawing starting June 3 and ending July 29, 2019. Entries are accepted on an ongoing rolling basis until July 29, 2019. Last drawing will be July 29, 2019. How to Enter: The Sweepstakes must be entered by submitting the online form provided on this page. You need only enter once to be eligible for all weekly drawings. 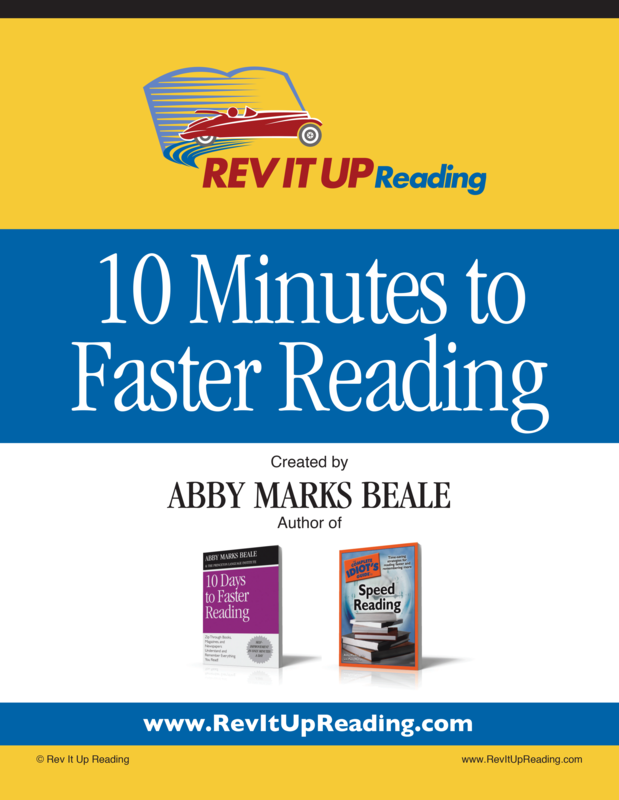 Prize: Winners will receive ONE coupon code good for one registration to the 90 Day Access to the Rev It Up Reading Online Course. Retail value is $199. No cash or other prize substitution is permitted. The prize may be given as a gift. Acceptance of prize constitutes permission for using the winner’s name for purposes of advertising and trade without further compensation. Winner selection and notification: Winners of the Sweepstakes will be selected in weekly random drawings. Winners will be notified via email to the email address they entered the Sweepstakes with within two (2) days following the winner selection. Rev It Up Reading shall have no liability for a winner’s failure to receive notices due to winners’ spam, junk e-mail or other security settings or for winners’ provision of incorrect or otherwise non-functioning contact information. If the selected winner does not respond to the winning email within 10 days from the time award notification was sent, prize may be forfeited and an alternate winner selected. Terms: Rev It Up Reading reserves the right, in its sole discretion to cancel, terminate, modify or suspend the Sweepstakes should (in its sole discretion) a virus, bugs, non-authorized human intervention, fraud or other causes beyond its control corrupt or affect the administration, security, fairness or proper conduct of the Sweepstakes. In such case, Rev It Up Reading may select the recipients from all eligible entries received prior to and/or after (if appropriate) the action taken. Rev It Up Reading reserves the right at its sole discretion to disqualify any individual who tampers or attempts to tamper with the entry process or the operation of the Sweepstakes or website. Rev It Up Reading has the right, in its sole discretion, to maintain the integrity of the Sweepstakes, to void votes for any reason, including, but not limited to: multiple entries from the same email address in excess of that allowed by sweepstakes rules; or the use of bots, macros or scripts or other technical means for entering. By entering the Sweepstakes you agree to receive email newsletters periodically from Rev It Up Reading. You can opt-out of receiving this communication at any time by clicking the unsubscribe link in the newsletter. Winners List: Weekly winners will be notified by email (two attempts within the same week) and posted to the Rev It Up Reading Facebook Page.